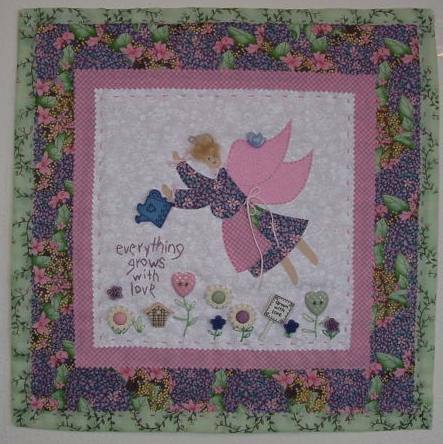 Quick and easy applique pattern projects with minimal hand sewing and fusible bonding. 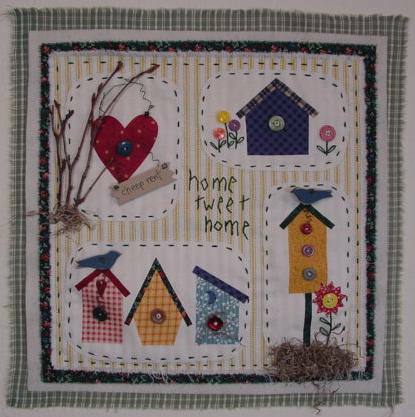 Patterns make ideal projects for half-day lessons in crafting & quilting. These are great projects for a beginner or somone wanting a fast project. May the colors of your life be bright, and the threads strong. Ó Copyright 2001 - 2012 Carol Kolf a.k.a. quiltercarol -- All text and images contained on this site are protected under United States Copyright Laws. Reproduction or distribution, electronically or otherwise, is strictly prohibited.